I know i am supposed to post this in the family section but i always get better response from the Romance section. 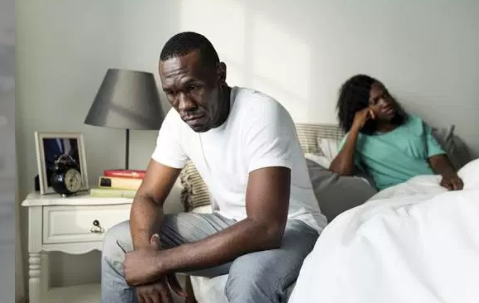 I don't know whether any of you has been in a situation where an in-law comes for a short visit and finally settles in your home without any sign of leaving anytime soon. My wife's elder sister who is single came to visit us in January but up till now she has not made any move to go and it's not as if we live in a big apartment so there is no much privacy. We got married in 2017 so our union is still young. This kind of situation puts one in a dilemma because you just don't know what to say and you will be termed "a bad person". She lies on our matrimonial bed even in my presence. Before now i never knew someone would feel comfortable staying with a younger sister in her matrimonial home. If it is as a result of accommodation problem or maybe you went to a distant location to do one or two things and you now spend sometime in your younger sister's home, that is understandable. Please what advice do you have for me? If you ask her to leave, you become an enemy, and if your wife who happens to be her younger sister should ask her to leave, she'd assume your wife is being disrespectful to her because she's married and she's not. Tell your wife to explain the situation to her mother or someone older to call her back and give you guys space.